Your children are ugly. Nobody will ever love them for as long as they persist with their horribly wretched lives. 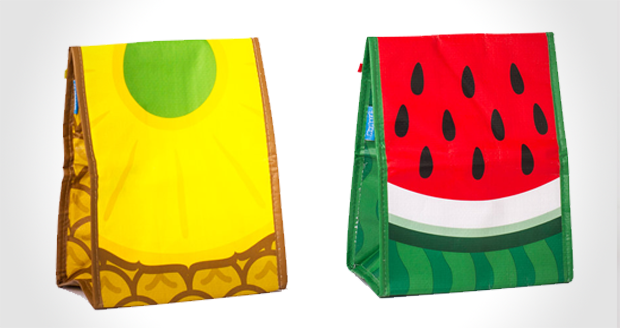 If you want them to enjoy any semblance of happiness for even one tiny moment of their miserable lives, you have no choice but to purchase these Fruit Sandwich Bags to store their school dinners. 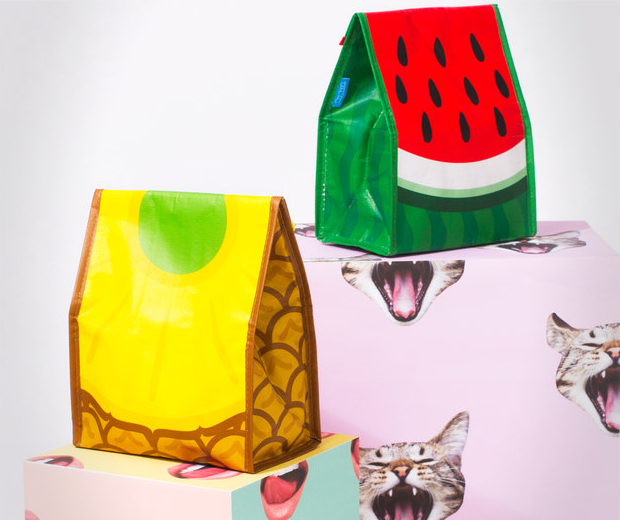 Their insulated, foil-lined interior ensures your offsprings' grub will stay cool and fresh, while the whimsical fruit design of the exterior will ensure that your children seem briefly interesting to close acquaintances and passers by. To be honest, it's the best you can hope for.